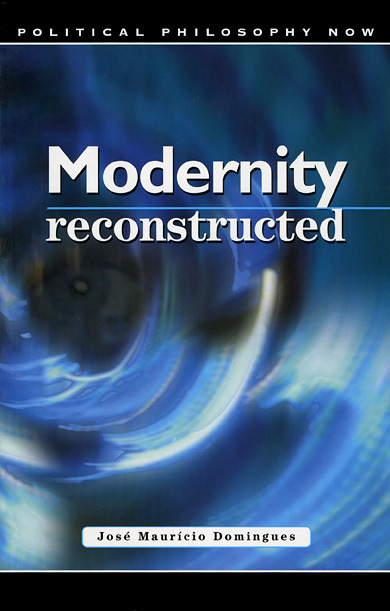 This book is the reconstruction of a critical theory of modernity. The book is divided into four parts: freedom, equality, solidarity and responsibility. The first three follow the basic ideas of the constitutional revolutions of the 18th century. The fourth part gives the books its unique perspective, in which the author is concerned with what the sociology of development, risk and ecological crisis have added to these classical ideas after the experiences of the 20th century. Throughout the book the author discusses these ideas in the context of the main sociological problems of the present day, especially globalisation.